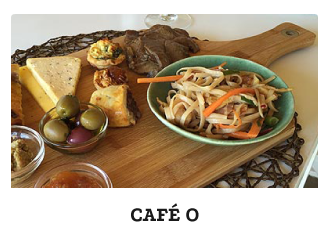 Situated just minutes from the famous Great Karoo town itself, Swartrivier Farm is home to beautiful olive orchards and the O for Olive brand, a popular café-restaurant, and a sweeping view of the Swartberg Mountains. 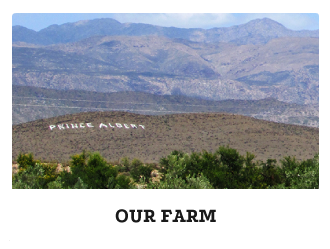 Swartrivier Farm is 4 km from Prince Albert. All visitors welcome. 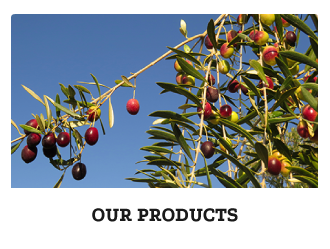 ALL CONTENTS & IMAGERY © O FOR OLIVE. ALL RIGHTS RESERVED.